Ariana Grande's Post Engagement Hair Makeover Is a Pastel Waterfall! 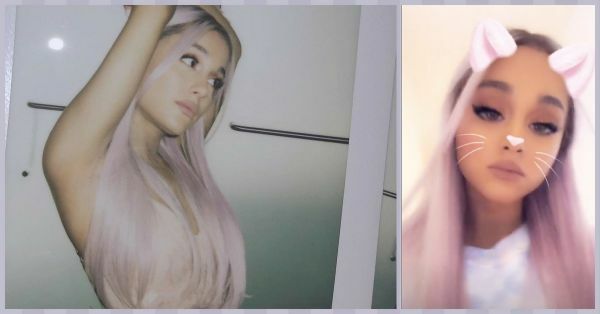 Ariana Grande changed her hair colour again and this time the singer went the pastel glam route. After her recent engagement to Pete Davidson, Grande was seen with platinum blonde hair. Soon after we spotted Pete rocking the platinum blonde look too! Ariana loves experimenting with her hair, she's known to try different hair colours. While she's never changed the length of her hair, the colours are always fun. 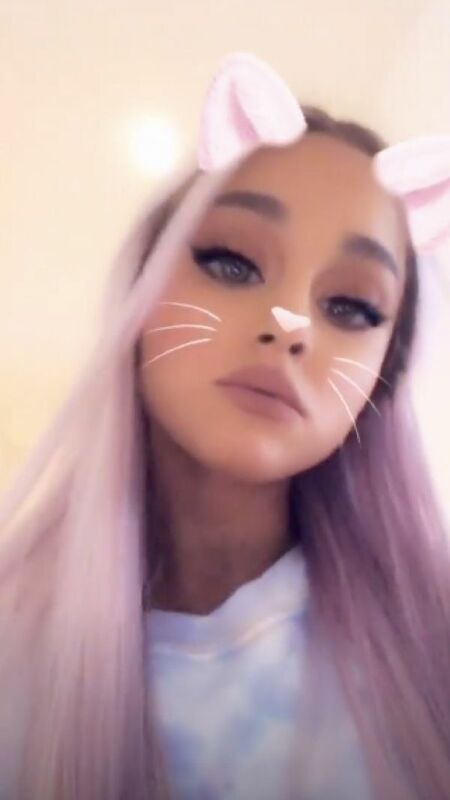 Her most recent hair transformation seems inspired by the singer music video for her song God Is A Woman where she was seen rolling in a tub of pastel paint. Ariana Grande was spotted leaving her New York City apartment with the most gorgeous lavender toned hair. She decided to wear her hair straight and open instead of in her signature hair look. The singer has admitted that her go-to hairstyle is her signature high ponytail. Fans have trolled her for not changing up her hairstyles time and again but she seems unaffected by the criticism. Don't know about you but we're totally feeling the pastel vibes!